Guiding and teaching are both Steve's profession and passion. Steve started guiding in 1995 and has worked as a full time guide since 2005. Orvis Endorsed since 2008, Steve is very proud of his membership in the Orvis Endorsed Lodge, Outfitters and Guide Program. He was a finalist for Orvis Endorsed Guide of the year in 2012 and 2013. 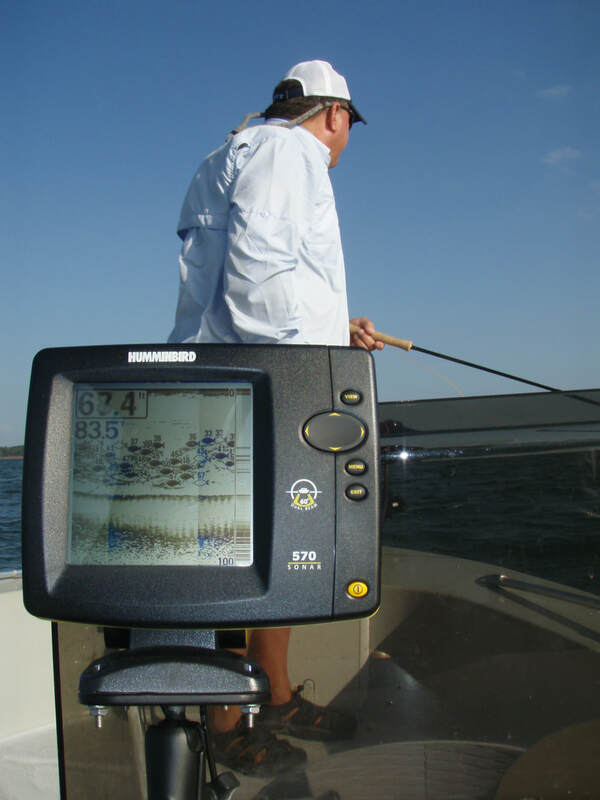 ​Steve has also been teaching fly casting professionally since 2005. He schedules private lessons throughout the year and frequently conducts classes and schools. 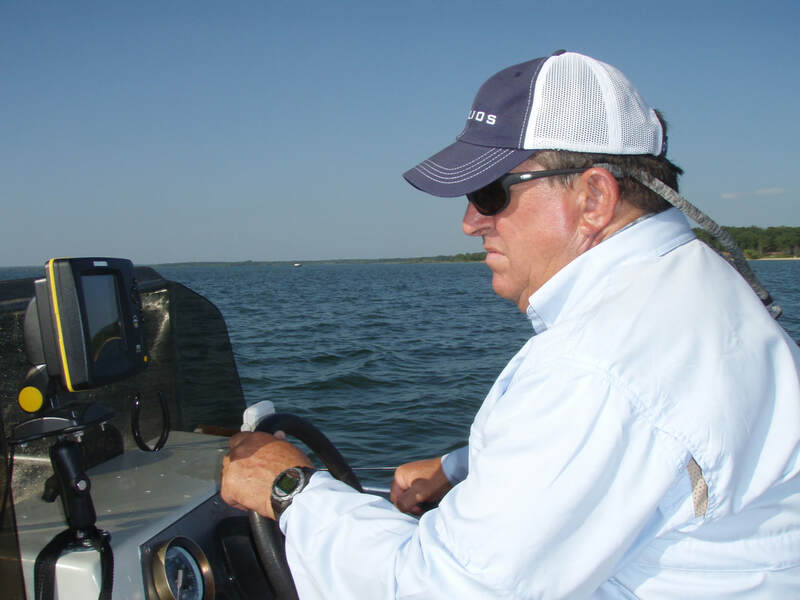 Steve is a Fly Fishers International (FFI) Master Casting Instructor and is a very active member of the FFI Casting Board of Governors, serving as Co-Chair of the Testing Committee, and serving as a member on both the Examiner Review Committee and Executive Committee. He is also an active Level 2 examiner. He received FFI's prestigious Mel Krieger Award in 2015. 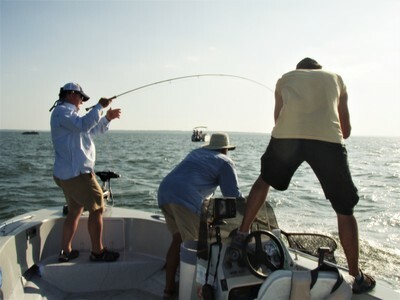 ​Steve has fished extensively including most of the western US, British Columbia, Ontario, Belize and Patagonia.